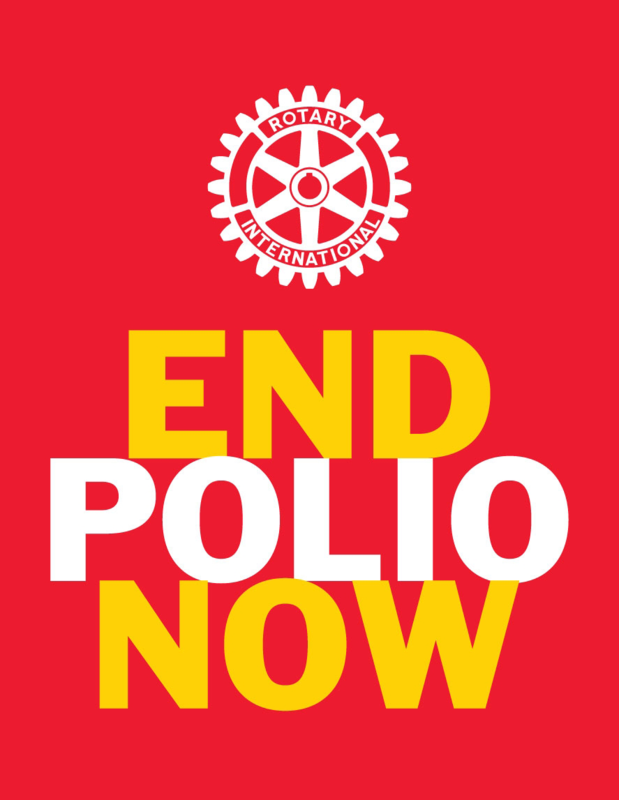 Rotarians have been deeply involved in serving their communities since the establishment of the first Rotary club in Chicago USA a century ago. Community Service is an opportunity for every Rotarian to exemplify "Service Above Self". It is a part of the Rotary ethos for Rotarians and their clubs to improve the quality of life for those who live in the community and to serve the public interest. Community service projects give Rotarians the opportunity to be involved in their community and improves their satisfaction in their membership of Rotary. These community projects also increase the profile of Rotary and its clubs in local communities and may attract community minded people to join Rotary. The District Director of Community Service is available to assist clubs in their planning of community service projects if required. As a visitor to our site, you may want to ask a local Rotary Club about their community service programs. Making contact with clubs is easy. Just click here to locate a club in your area.